If you are using multiple devices (phone, laptop, workstation, etc), you don’t want your document to be locked up in one device. Using cloud storage, we can access all our saved data from any device regardless of various OS (Windows, Mac, Linux, Android, etc). We can save the data to cloud storage drives using web browser versions, by installing cloud drive on your device, which will sync our device whenever you connect to Internet. 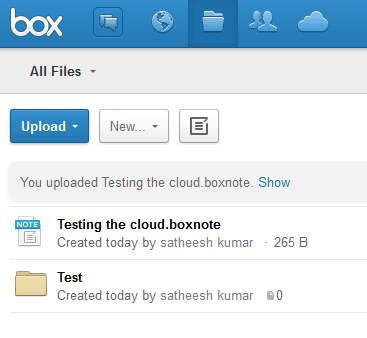 You can also drag and drop your files to the cloud storage drives to upload automatically. Application available for: Windows, Mac, Android, iOS. 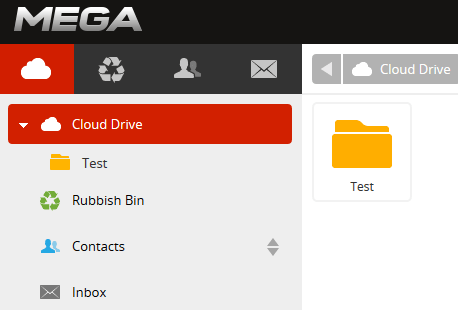 After installing you can find the G-drive folder in your desktop and in your user profile folder. Only photos over 2048×2048 pixels and videos longer than 15 minutes count toward your storage limit. Our Google documents and PDFs or any other document made with Google will not be countable in Google drive memory. The following items don’t count toward your storage limit: Google Docs, Sheets, Slides, Presentations, Drawings, and files that others have shared with you. Google drive is most popular product in cloud drive. Google provides 5GB free space for Drive. The total free space provided by Google is 15GB as other services like Email and Google+. 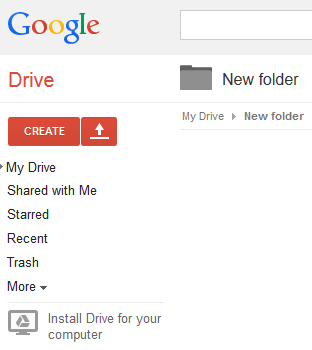 We can access file while we are in offline by change the settings in Google drive. Google drive provides option to save the cloud drive files in our device, by increasing the Drive cache memory size. 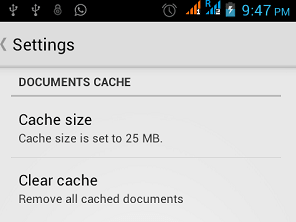 Open settings page->And change the cache file size limit as per your requirement. To make files available in offline also change this following settings. 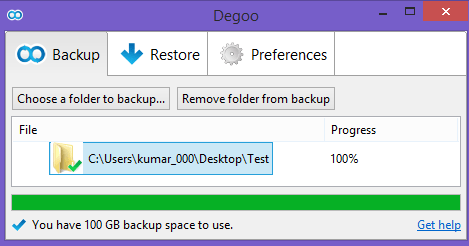 Long press the files it will popup the options window -> select the keep on this option. 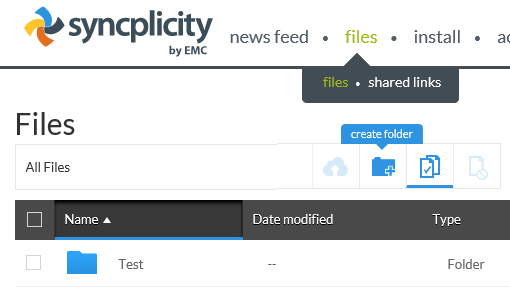 Or, choose file and select file options-> Change the files setting keep on this device option On. Office 365 Home includes 1 TB of One Drive storage for each household member (up to 5 users can use) and the latest Office applications for 5 PCs or Macs and 5 tablets. One drive is Microsoft product it can be accessed through our hotmail ID. 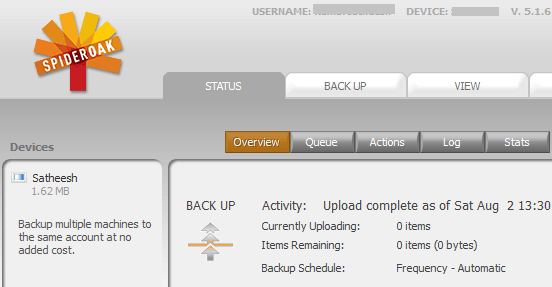 One drive providing 15GB free space and we can get extra 5GB by referring friends. By referring a friend both of you will receive an extra +500 MB.,Refer up to 10 friends for a maximum of 5 GB. Upload file size limit: File upload size is limited to 2 GB per file. Amazon cloud drive is provided by the Amazon company, It has many business entity Like books, kindles, MP3 and online shopping’s etc. We can save all our Amazon market products likes books, Songs, Videos in Amazon cloud drive. 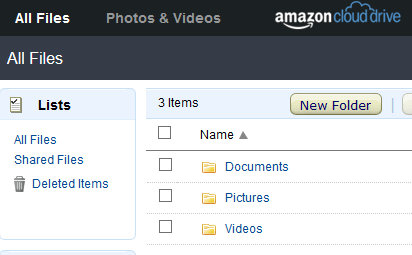 When you purchasing Kindle files from Amazon Online it will automatically saved to your drive. We can gain additional 16GB free space from Dropbox by referring friends. It will provide 500MB free space for each and every friend reference, But we can get only up to 16GB by friend reference options. 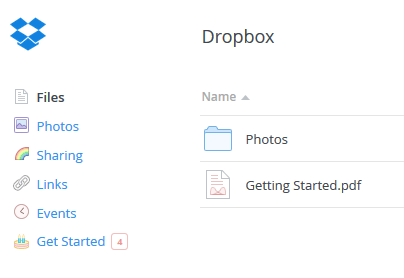 Dropbox is best online cloud storage it supports all kinds of OS plat forms. App download link will available after logging in to your account. Box Cloud storage is best for business use, as it provides many administration features like Active directory single sign on(SSO). 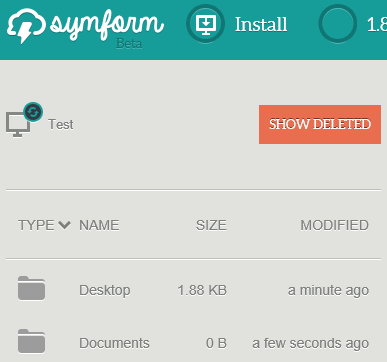 Uploading file size limit: No file size limit. The working principle of the Spideroak is different comparing to the other drives. Your data can be read only through in your devices which are synchronized with Spideroak. Uploading file size limit: 20GB per file in premium plan. Will get additional storage by referring friends, For each friend referral will get 1GB additional space, We can get maximum 32GB by referral options. Uploading file size limit:No file size limit. Application available for : Windows, Mac OS, Linux, Android. 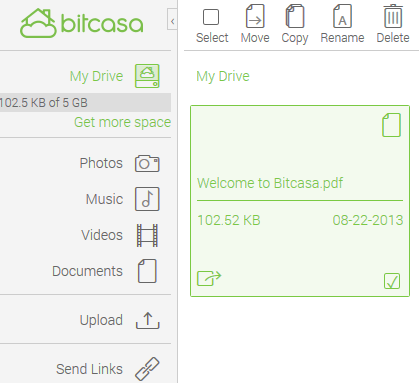 Bitcasa Cloud drive providing 5GB free space at starting. We can gain additional free space by friend referring options, For each friend referring we will get additional 1GB free space, we can gain up to 15GB by friend referral . I use Google Drive extensively since my employer is on Google Apps and I, too, have various Gmail accounts. 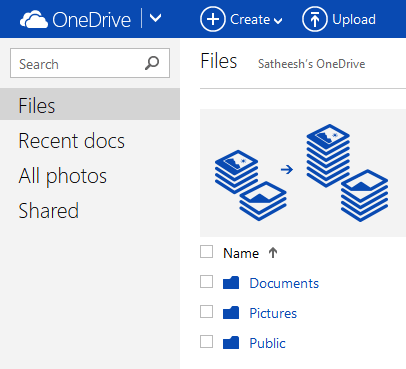 Have known about and used to a lesser extent, OneDrive and Box. Hate DropBox because it is the stingiest of the lot, offering the least amount of free space and little support on Linux. Am registered with Amazon but not used it much – I guess, it’s part of the AWS account or if you’ve ever shopped on Amazon. BTW, you’ve consistently MISSPELLED Amazon as AmazonE – a little proofreading would greatly enhance your article(s). 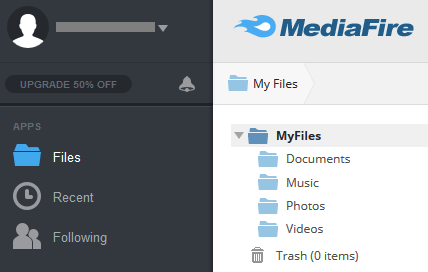 Of the others, I’ve heard about Mediafire which is popular with file-sharers and on forums. Saw an ad for Copy and signed up. But the others, I found out about only by reading your article. With such a proliferation of cloud service providers, (a) there is a crying need for an aggregation or consolidation service provider, and (b) by consolidating all the free quotas of all these services, most of us individuals and small businesses could avail around a few hundred GB of cloud storage without any cost.